Eco Design Fair encourages everyone to conserve the environment. There are many ways for individuals to take action and to make a difference. 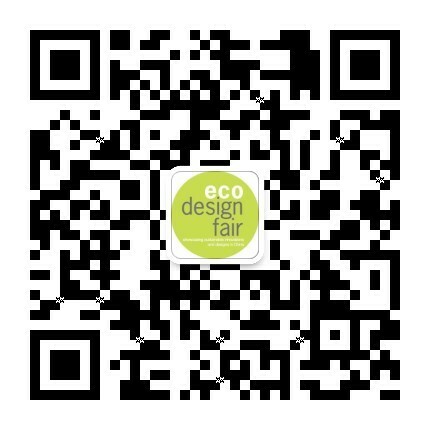 Every year Eco Design Fair finds new and innovative ways for everyone to take part and contribute. Here are a few past initiatives that relies on the support of individuals. 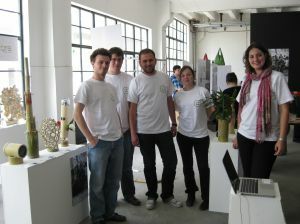 Eco Creative is the newest initiative from the Eco Design Fair. Prior to the Spring 2012 event, we collaborated with Neocha and reached out to the creative community to develop a collage of works that focuses on current environmental issues. Eco Design Fair wants to inspire students of all ages to make eco-conscious choices. 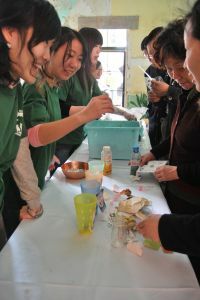 In order to educate students about the importance of saving the environment, the Eco Design Fair organizes art competitions to merge their artistic interests with eco-consciousness. Both international schools and local schools have submitted entries in past competitions.